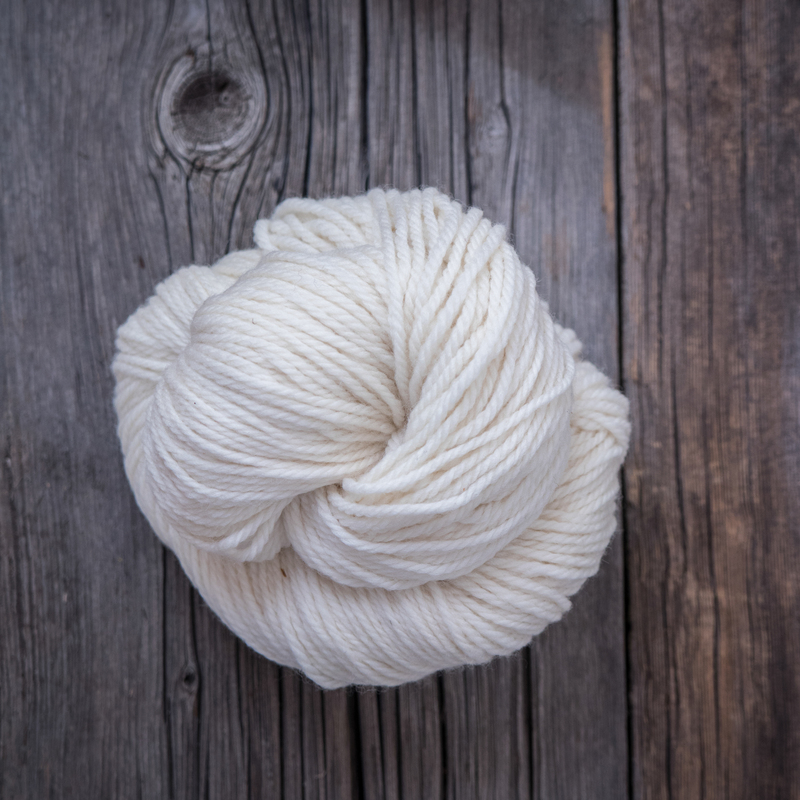 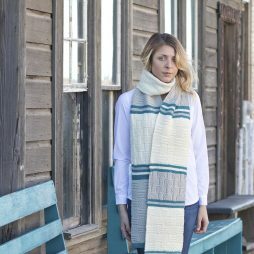 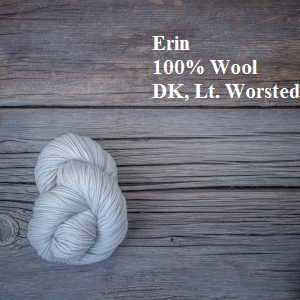 Erin is a DK/Light Worsted Weight, 100% wool yarn, making it the perfect choice for that cozy winter sweater. 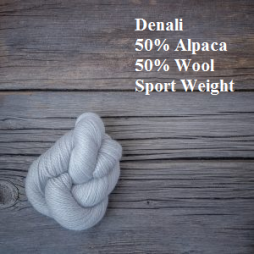 It is no surprise that this was the yarn chosen to knit the sweaters that would adorn Team USA, during the opening ceremonies of the 2014 Sochi Olympics, coining it “The Olympic Yarn”. 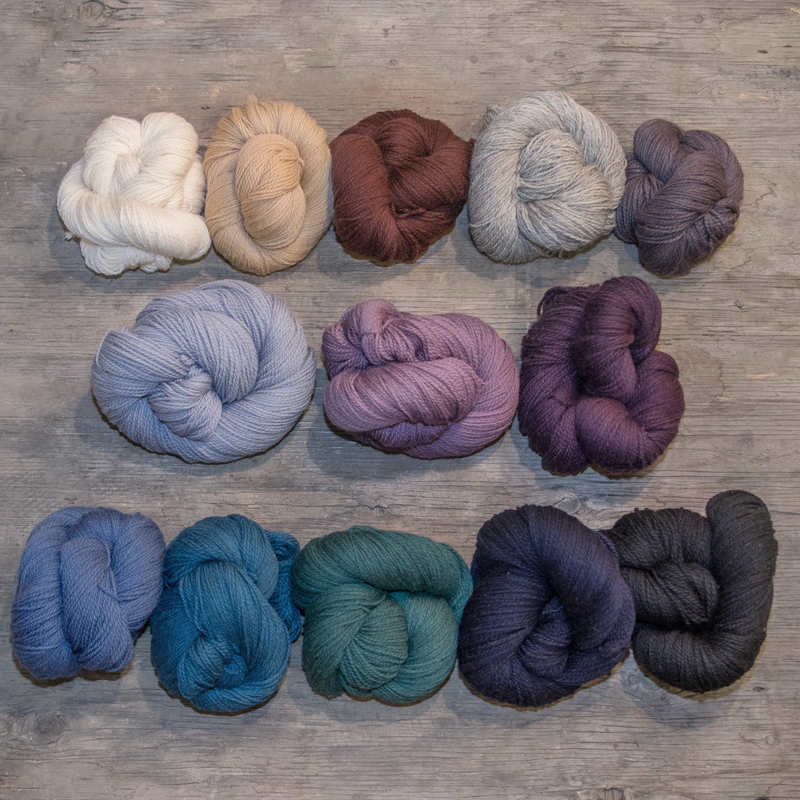 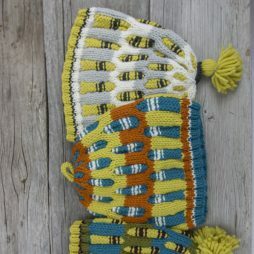 Available in 11 vibrant colors, this yarn is a staple for any serious stash.